There are many different ways to talk about yoga. 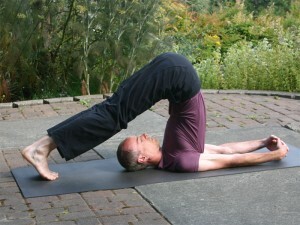 You can spend hours dissecting the intricacies of each asana and the associated philosophies. You can book time with every teacher that passes through town. You can read every book and become aware of all the paths to enlightenment. You can study from the greatest spiritual leaders in the world, but it’s not yoga until you actually do it. To me, yoga represents a personal commitment to actually perform actions that help bring understanding to what it is to be human. It is practicing with intent. It is something you do and experience. It is dedicated time to practice what you’ve read about or been told about. It is the act of consciously being. There are many different styles and approaches. My physical practice is strongly influenced by the classic Hatha & Vinyasa flow. I believe the movement should be doable (for all levels), yet require enough concentration to free the spirit from mental and emotional interference of everyday life. Heat should be generated internally and gently used to increase awareness and free the mind. Thoughts should be experienced. Emotions felt and explored. The opportunity for higher insight is nurtured and encouraged. A strong focus is placed on a steady, smooth, power filled breath and breathing throughout the practice. That breathing will empower building a solid center of gravity and graceful transitions while energizing the body. At the core of mediation is breathing; At the core of yoga is breathing – there are noticeable similarities and benefits. I approach yoga with an open heart and open mind. I do this consciously and fully admit that I am a lifelong student. I treasure the act of doing and highly support others that have the same commitment. Please join me with your mat. Together we can enhance each other’s experience through doing! David learned the fundamental yogi principles at the age of twelve. For years, he practiced actively calming the mind and seeking that inner awareness in order to satisfy an intense driving curiosity about spirituality. By the age of twenty two, he had searched for the ‘truths of life’ by exploring Astrology, Séances, Tarot, I Ching, Dowsing, Spiritual book studies, Palm reading, Body language, Conscious language, Chanting, Herbal medicine, Mediation, Spiritual energy topics (auras, laying on of hands healing, etc.) and realized there are underlying principles that hold true across most all metaphysical studies. Building upon the fundamental principles, a life of abundance was created. He attended college, graduated with honors, went to work at Microsoft to work on the windows product family affecting the lives of billions of people! During this time, he has continued to passionately explore the subtle aspects of being human. After raising a family, he has now worked his way back to his roots in order to share his unique perspective to approaching life. 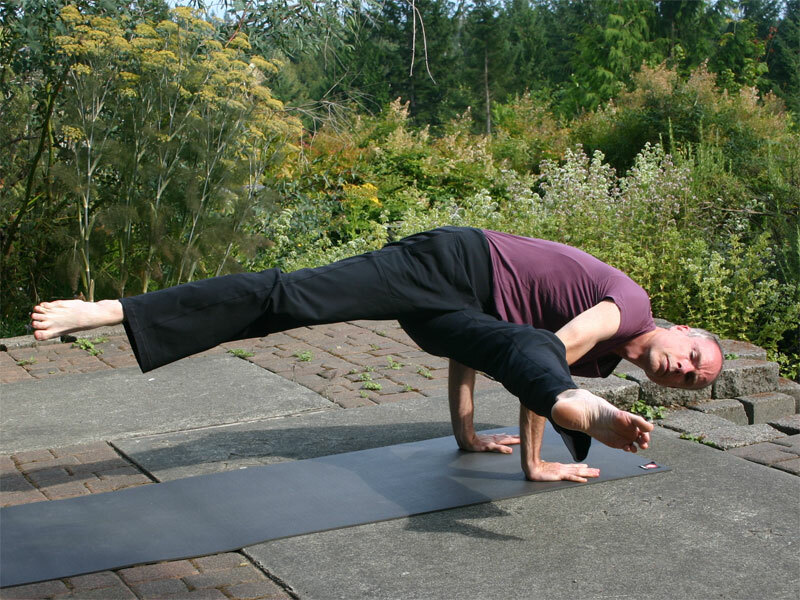 David graduated from 8 Limbs Yoga Centers in April 2013 with a RYT 200 hour certification. His asana practice is a Hatha & Vinyasa combination rooted in basic postures – power can be found in the simplest pose. 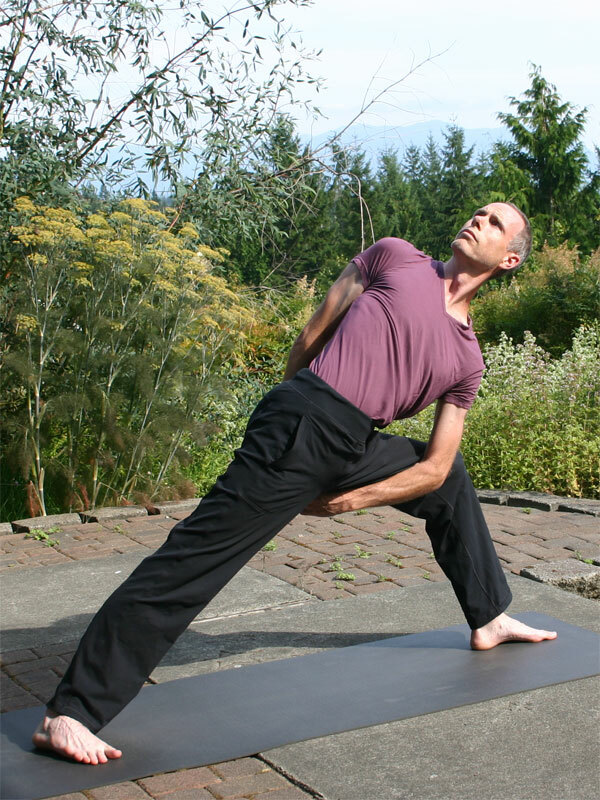 The style is slower with a focus on breath work, strength and flexibility. Subtle Spiritual Living concepts will be practiced as appropriate. It is with an open heart and gentle acceptance that he makes himself available for practice. Yoga is a physical activity that could lead to injury or discomfort. In order to align our understandings, please print out, fill out and bring this agreement to your first yoga class with me. Liability Waiver Form. 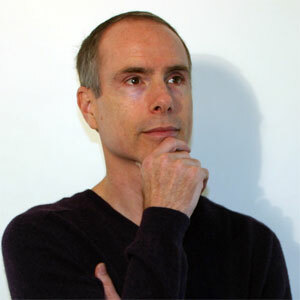 David is currently teaching at Health Within in Redmond on Wednesday mornings @ 9:30 for 60 minutes. Please see the Health Within website for more details. He also has ongoing private and semi-private classes throughout the week. (425)Eight29-Eight311 (cell and messages) Note that my ringer is rarely on, please leave a message.